If you’re a driver on a budget in the Clio area, you’ve almost surely considered the 2017 Chevy Sonic and 2017 Kia Rio for your next vehicle. Both of these models are subcompact cars available in sedan and hatchback configurations at an affordable price. Which one offers you more for your money, though? Find out with this rundown of the value for the cost of the 2017 Chevy Sonic and 2017 Kia Rio from the team at Patsy Lou Chevrolet in Flint, MI. 2017 Chevy Sonic – The new Chevy Sonic is offered with a generous range of features right out of the gate, including standard features like Bluetooth® phone and audio connectivity, a rearview camera, a seven-inch touchscreen with the Chevy MyLink infotainment system’s Apple CarPlay™ and Android Auto™ smartphone app integration, and OnStar telematics with emergency crash notification and a portable 4G LTE Wi-Fi connection. You’ll also get a remote door lock features and a USB port for easy access to your MP3s. 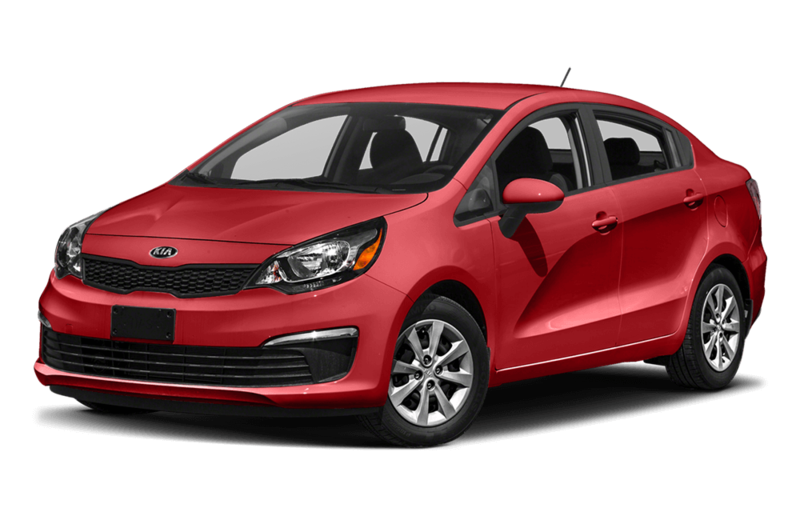 2017 Kia Rio – Like the Chevy Sonic, the Kia Rio is offered with a standard USB port and air conditioning, but none of the other features mentioned above on the Sonic come standard on the Rio. In fact, not even the highest trim in the Rio lineup is offered with a portable 4G LTE Wi-FI connection. Our Conclusion: While the Chevy Sonic might cost a little bit more, you get a lot of bang for your buck in terms of standard features. 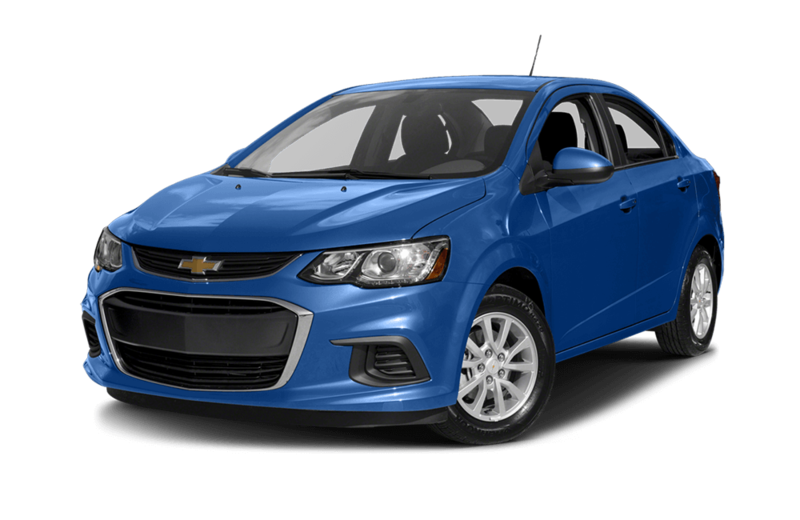 2017 Chevy Sonic – If you purchase the Sonic, you’ll have the option of having your vehicle equipped with a turbocharged 1.4L inline-four engine that gets up to an EPA-estimated 40 mpg highway and 29 mpg city. 2017 Kia Rio – The Kia Rio is only offered with a 1.8L four-cylinder engine that tops out at an EPA-estimated 36 mpg highway and 27 mpg city. Our Conclusion: The Chevy Sonic saves you money in the long run with noticeably superior max fuel economy than the Kia Rio. Which Vehicle Saves You More? When you consider the whole picture, the 2017 Chevy Sonic is the better pick for your next economy sedan, delivering more advanced standard tech and better available fuel economy than the 2017 Kia Rio. If you want to take a test drive of the new Sonic, make the trip from Clio or the surrounding communities to Patsy Lou Chevrolet, located at G-5111 Corunna Road in Flint, MI. We’re open Monday through Saturday, and you can contact us at (810) 732-7500.